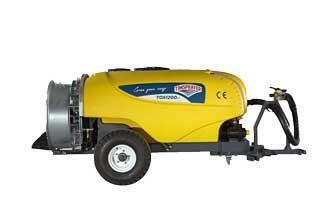 TIMSPRAYER, Spraying equipment, agricultural, Crop planting and protection, Spraying equipment, garden, on EUROPAGES. 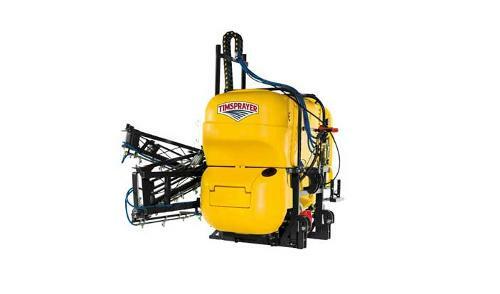 TIMSPRAYER® founded with the responsibility to create high quality, reliable and tough sprayers that are easy to operate with competitive prices. 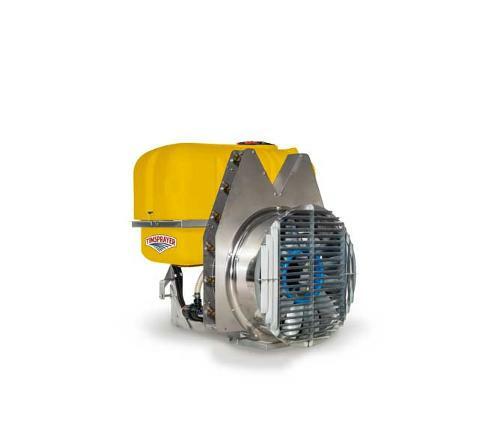 Timsan Tarım Ltd. established in 1988 and from its emergence she concentrated on to improve agricultural spraying quality of Turkish farmers by introducing top of its line products into Turkish market. 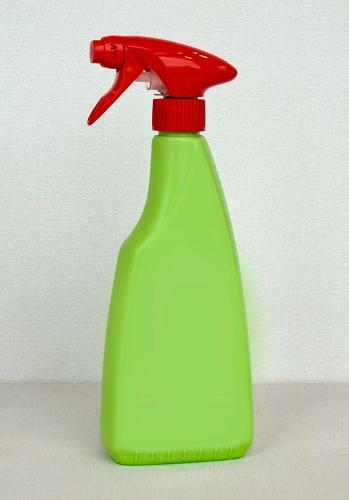 Dedicating all her 27 years from her establishment into Turkish spraying industry Timsan Tarım Ltd wanted to share all her experience in spraying industry with the world markets. 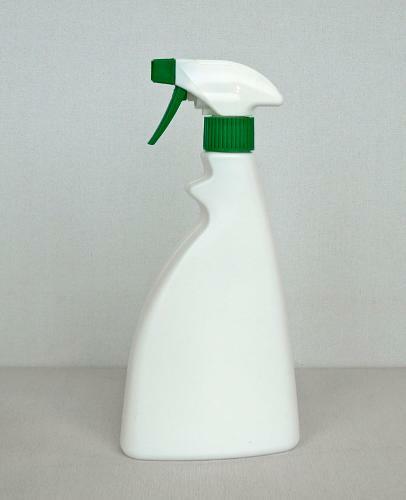 To improve Agricultural spraying industry standards at the targeted markets, we figured a necessity for high quality, long lasting sprayers that have good design and reasonable price. 27 years of experience and motivation derived us to establish TIMSPRAYER Agricultural sprayers with the belief to improve the standards of Agricultural spraying industry at the targeted world markets. 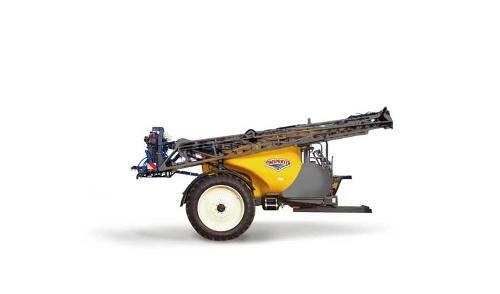 TIMSPRAYER products are competitively priced, reliable, tough, high quality and easy to operate agricultural sprayers. 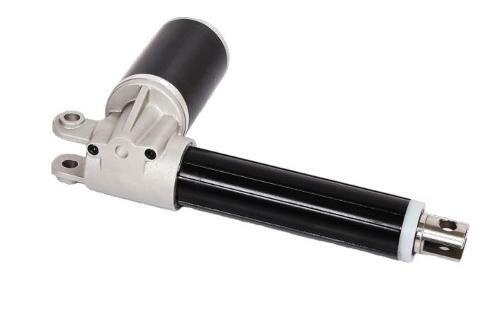 In order to comply above TIMSPRAYER standards our products are equipped with world leader brands’ in their sectors. Annovi&Reverberi for pumps, Bondioli&Pavesi for gearboxes and shafts , Arag for plastic components Braglia for brass components Albuz for cerarmic nozzle tips Our main office is at the heart of Turkey, Istanbul; and our assembly lines are located in Manisa and Isparta with a total of 12.500m².